not much to say. At this price, it is good enough. Overall I would say a 3.5 lose one to bad burn every once in a while - but they smoke mild - stay lite in golf card and are very well priced. 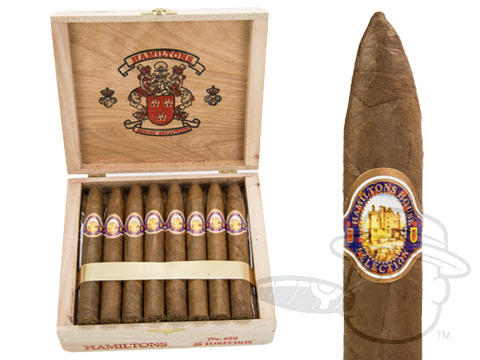 Hamilton House Torpedo is rated 4 out of 5 based on 5 customer ratings.